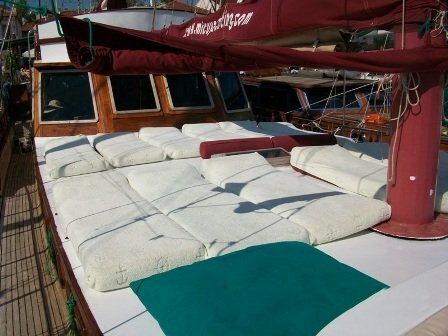 MedSea Aegean (formerly Atlas VII) is a traditional Turkish yacht or gulet. This gulet is two-masted vessel that is 24 meters in length. 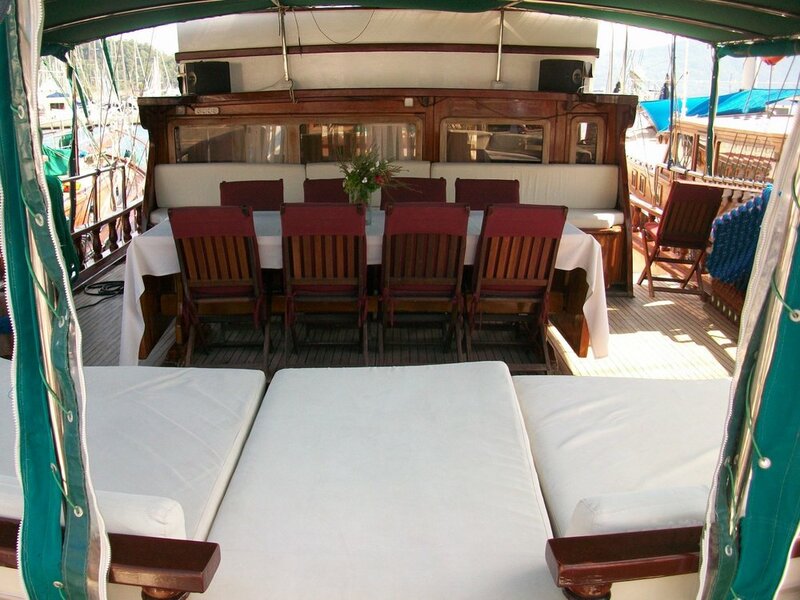 This gulet will bring you a magnificent holiday with her spacious deck space, sunbathing terraces, two master cabins and four double guest cabins, all with AC. Each cabin has en-suite washrooms which includes a shower. 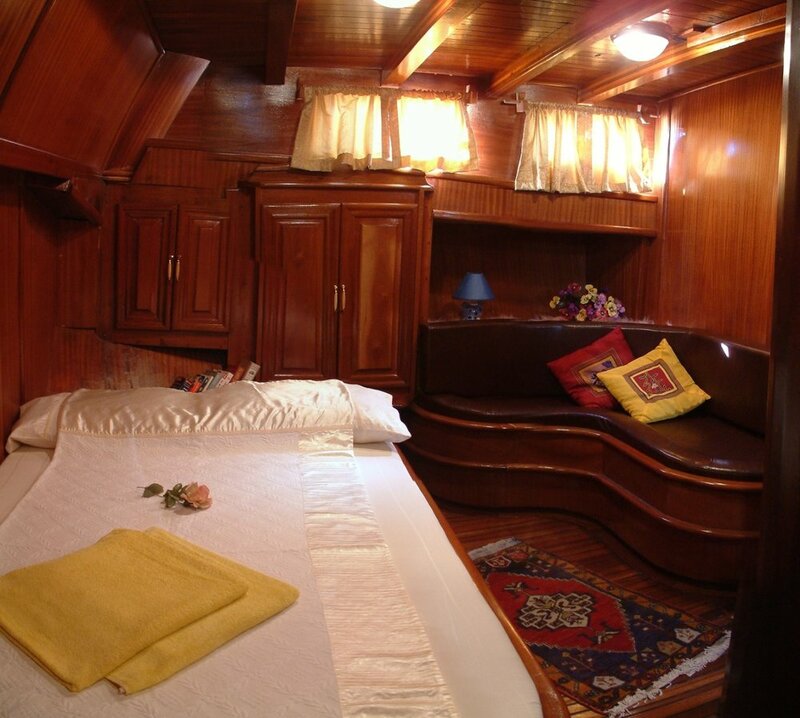 With her 6 cabins , MedSea Aegean is ready to host a maximum of 12 guests. 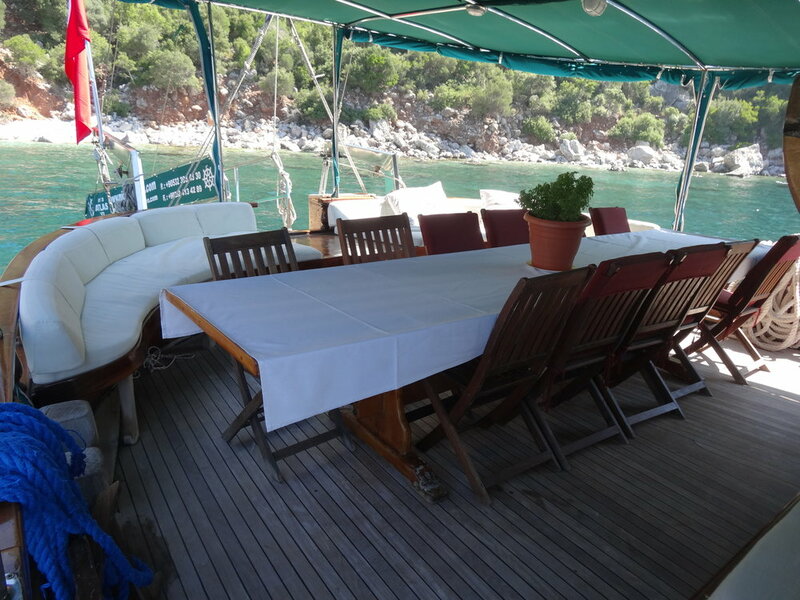 Along the journey, 3-4 crew members will do their best to attend to all guests.